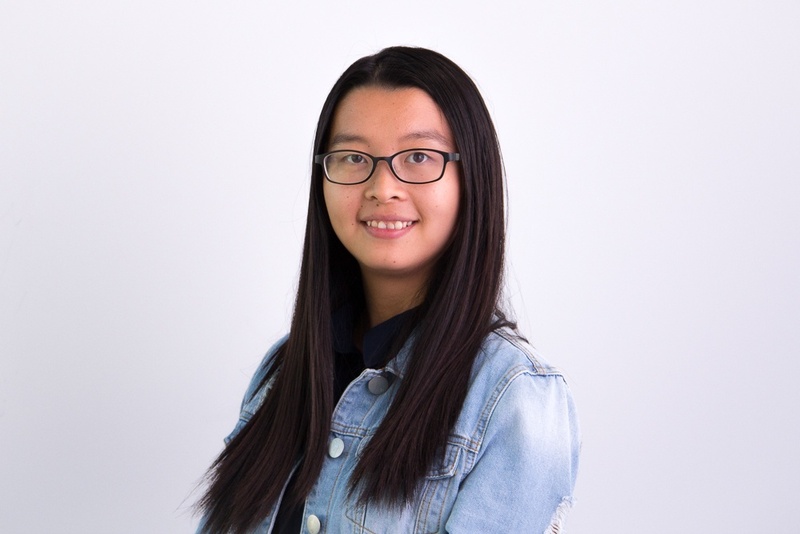 Yidan Wang is the Development Specialist at Vanderbloemen Search Group in Houston, TX. As the first international team member to join the VSG team, her hometown is about 8,000 miles away from our office. Born and raised in Wuhan, a bustling megacity in central China, Yidan is the only child of Zuocai Wang and Yuling Zhou. In 2010, she came to the Lone Star State to become a Rice Owl. She enjoys the wide-open Texas sky and feels claustrophobic anywhere else she goes. At Rice, she met her Lord and Savior Jesus Christ and became His disciple. In her spare time, Yidan enjoys hanging out with her friends and making new friends from all over the world. She enjoys watching Asian TV shows and concerts at Rice's Shepherd School of Music. She also likes to sing along to Chinese pop songs and can memorize the lyrics of most Jay Chou hits.